Book now and save up to $1,568 Per Couple in Riviera Maya at Valentin Imperial Rivera Maya! The services found at Valentin Imperial Riviera Maya pay attention to the small details that mark a good holiday.The ideal adults only luxury resort in the Mayan Riviera. Come and enjoy a casually elegant resort where you feel at home...Tailor your dream vacation...Escape into a world where your every wish is our command. Terms and Conditions: Tours operated by Travel Impressions. Rate is land only, per person and based on double occupancy. *Terms, conditions, and restrictions apply. †Spa credit applies $50USD for massages and $50USD for body treatments;it does not apply for rituals,beauty salon or products.Non-refundable.Tour provided by Barracuda US $20 per person.Non-transferable. No cash value.Not combinable with any other promotion or resort credit. Valid only for new bookings,4 nights minimum stay.other restrictions may apply Blackout, weekend, holiday and peak season surcharges apply. Rate and promotion are accurate at time of publication and are subject to changes, exceptions, cancellation charges and restrictions. All advertised savings are reflected in price. Rate is subject to change based on currency fluctuations. Not responsible for errors or omissions in the publication of this information. Additional higher priced packages available. Valid for new bookings only. 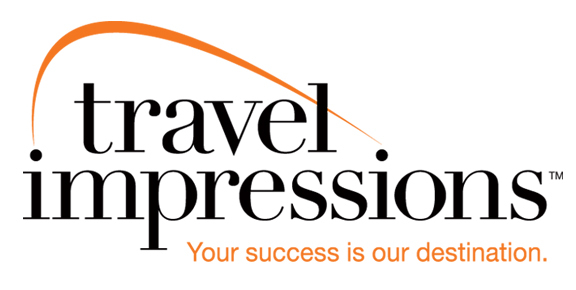 All Exclusive Nonstop Vacation Flights purchased through Travel Impressions are operated by ALG Vacations Corp.